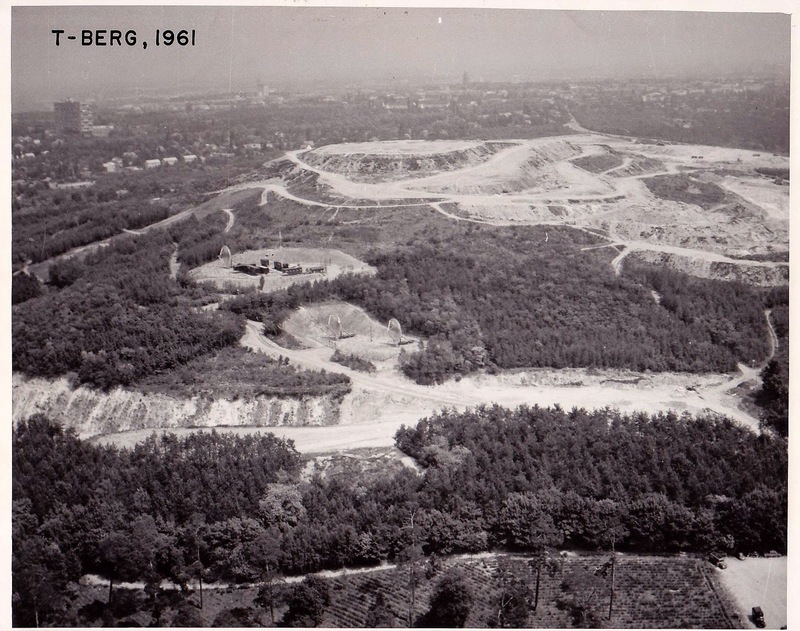 While Berlin wrings its hands over what to do with Teufelsberg, many veterans who served on the site are watching with interest from afar. 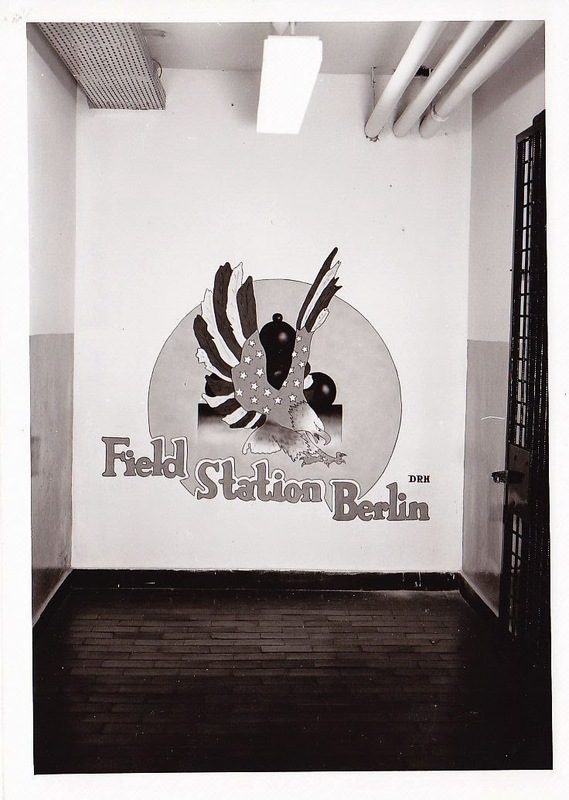 After all, those who worked at Field Station Berlin were trained to watch with interest from afar. 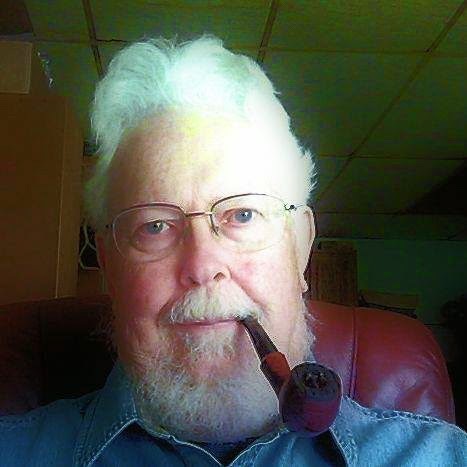 Lew McDaniel, of West Virginia, USA, was one of those stationed here between 1968-71, when he worked as a linguist. The veterans hope one day they’ll be allowed place a permanent bronze plaque at the site. 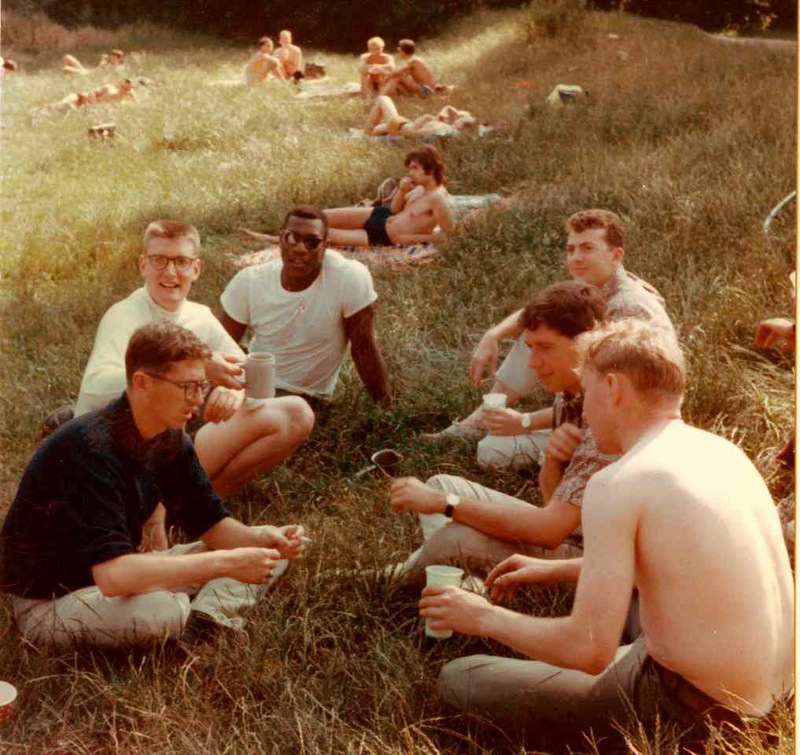 McDaniel – that’s him to the right pictured in 1967 during his time at Monterey, California – was happy to share some (though not all!) 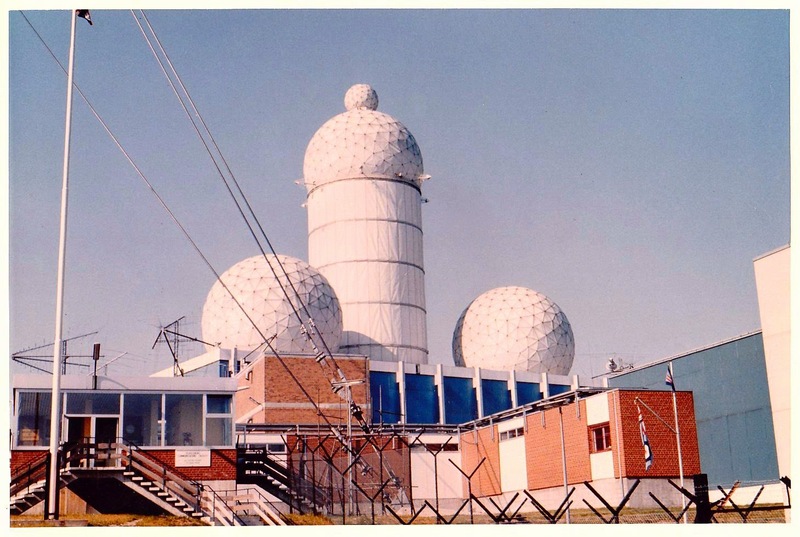 of the details of happier times at the spy station in its heyday. “This is all sort of difficult to discuss since we are still bound by oaths of the time. 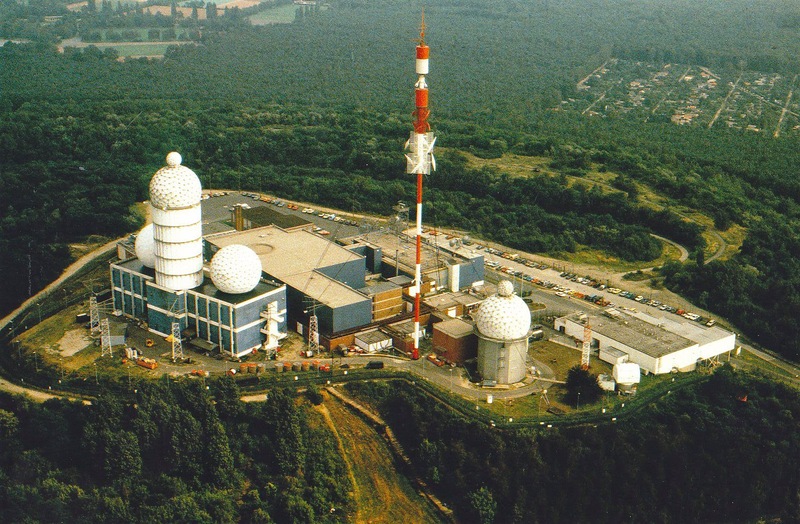 While the NSA admits it had a presence in Berlin, details are still cloaked. That presence was about 100 of us service types for every one of the (NSA headquarters) Fort Meade folks and without us a great deal would have never been known. They get the credit; we did the work,” Mr. McDaniel said. “While there were certainly very around-the-clock busy times several times a year coinciding with military exercises, I don’t recall during my time any ‘uh oh, the balloon is going up’ incidents. 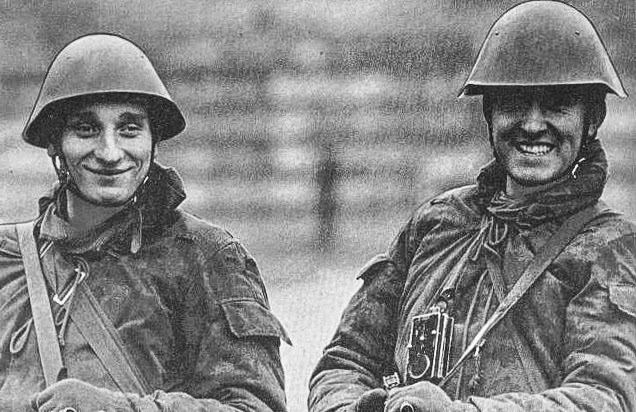 Guys stationed there during the Czech invasion, initial construction of the Wall, and some of the air space issues – they were in tense situations. Nonetheless, anything out of the ordinary sharpened our attention. “For us, it was strange to actually physically see the opposition. I doubt that I saw VoPos (Volkspolizei, the East German police) or Soviet troops more than 10 times during my tour in Berlin. Some were guards at the border where the American duty train changed locomotives. Though forbidden to do so, some traded Playboys and cigarettes and such for articles of Soviet uniforms. I have an East German flag obtained that way. Once in a while, we would see Soviet troops visiting the PX (American military retail store) on Clayallee,” Mr. McDaniel said. 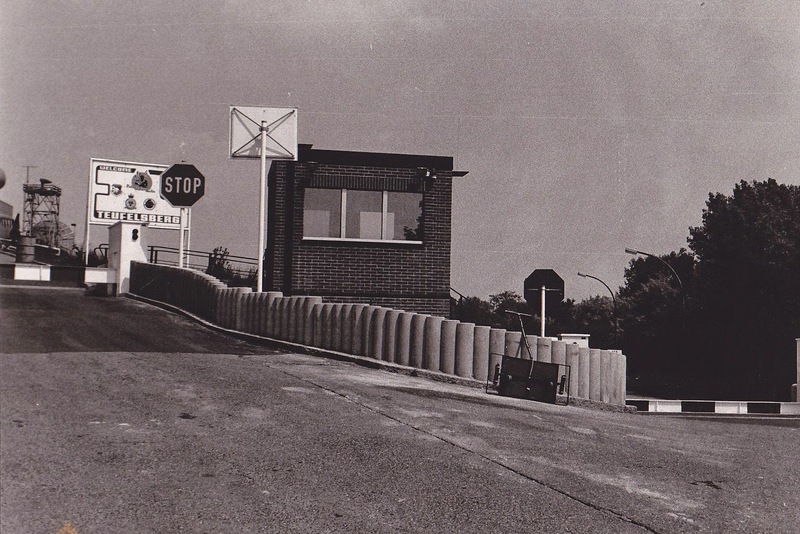 “I took some slides of a building just east of the Glienicke Bridge. I was wandering around in that area when I noticed people moving around in the upper stories of a building in the wall and apparently abandoned. I also noticed the windows seemed to be cut straight across. When I got my camera up to take the picture, the people moved away from the windows. This, I think, is the closest I physically came to the opposition at work (other than the train guards). 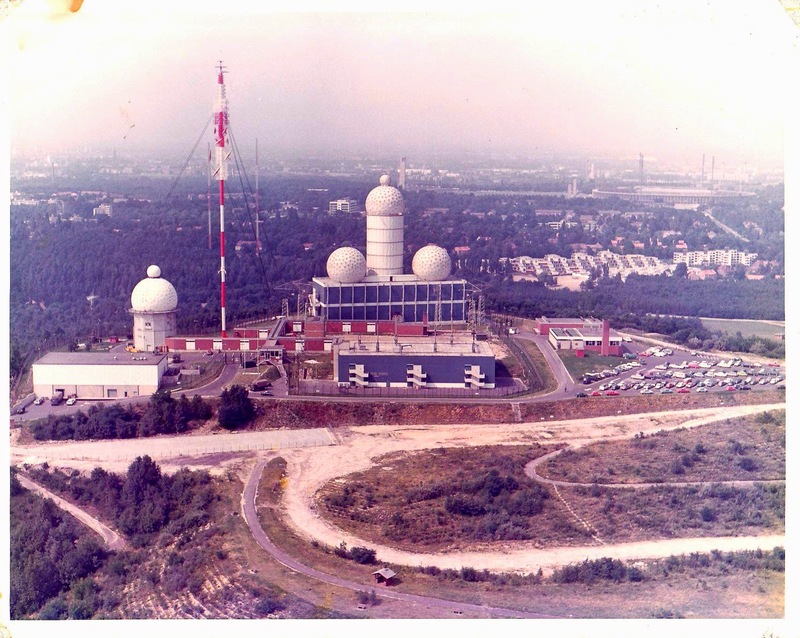 The building turned out to be an observation post watching US Military liaison mission cars come and go to/from West Berlin. “I am sure you have seen all the various T-Berg links on the web. There are a lot of them, some accurate and some not. No submarine tunnel, a favorite while I was there, no aircraft radar, and no secret escape tunnels. “We were keenly aware the Soviets and the East Germans considered T-Berg a prime, first shot target and could have readily obliterated us. Berlin was after all within very easy striking distance of several Soviet tank, artillery, and rocket divisions. 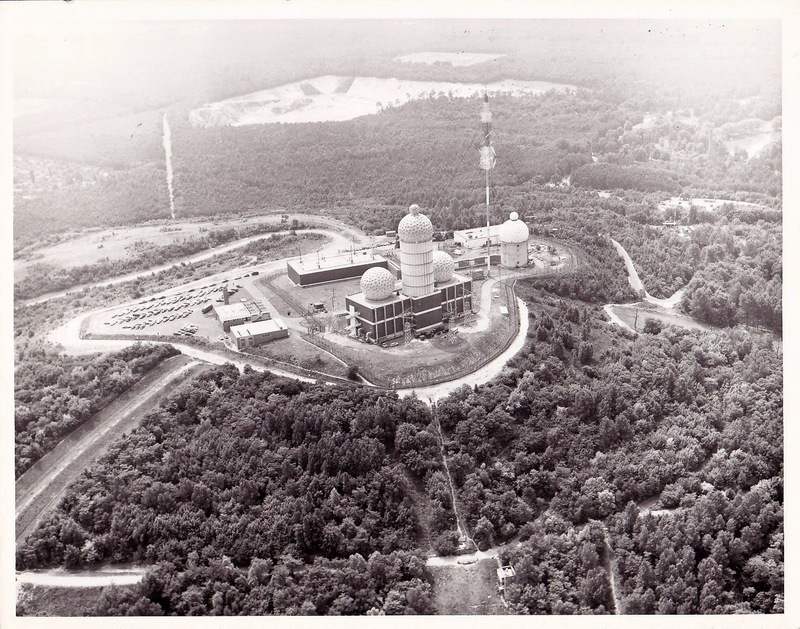 Teufelsberg would have literally been vaporized within less than a second after the command to fire was given and that command would have been one of the first. 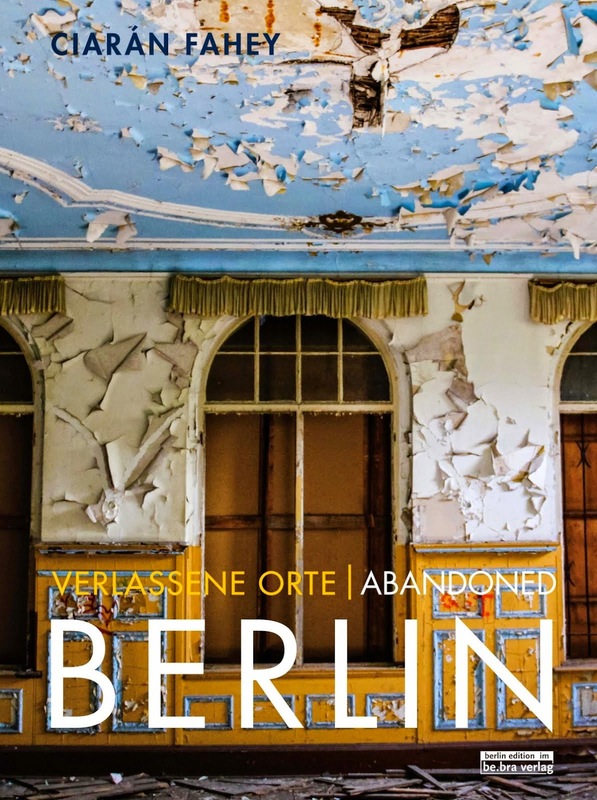 “We lived in an apartment in Steglitz, so I was not subjected to life at Andrews Barracks where most were quartered, other than the first week I was in Berlin. My original assignment after language school was to the US Military Liaison Mission in Potsdam. However, the Army realized shortly after that that I was married and changed the orders. Married personnel were not posted to Potsdam. “’Cold War’ is a broad brush that paints over numerous interesting aspects of that time and place. 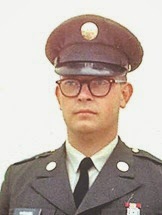 McDaniel left the US Army after his three-year tour in Berlin was over. He taught Russian at West Virginia University for a while, and eventually retired as its computing director in 2000. He now lives with his wife 26 miles south of Morgantown, West Virginia, in the middle of a forest. All photos (except those of Mr. McDaniel and the soldiers) were very kindly provided by the US Army Intelligence & Security Command. Many thanks especially to Mike Bigelow for his assistance. Thanks for the suggestion. It's definitely worth a shot! 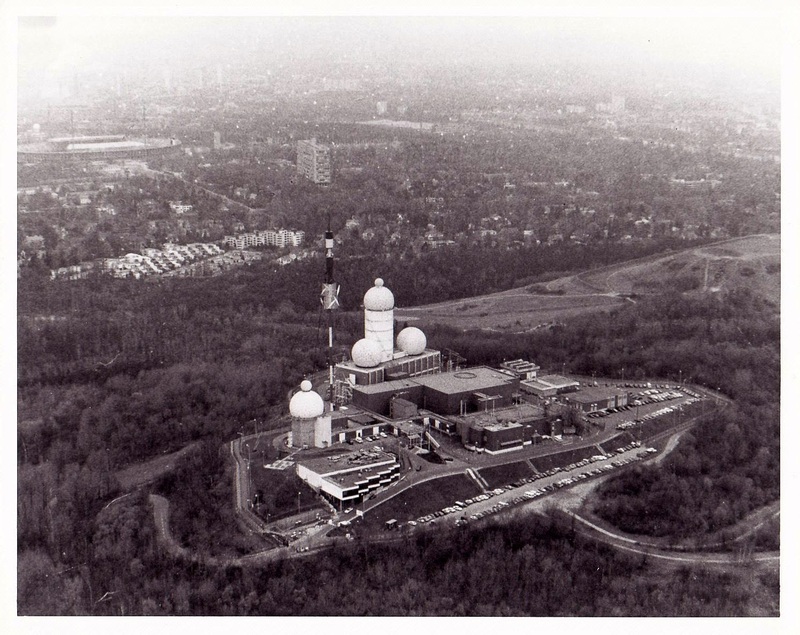 Is there security at the Teufelsberg at night? The security guard I had the run in with said they slept there, but the boss of the company they work for denied it. Short answer: I don't know. You'd need to go up there and check it out. hello, can we talk about using the photos as props in a TV-feature, I contacted also Mike Bigelow by Linkedin. I can't give permission for photos I didn't take. I have permission to use those pictures here, but you'll need to contact INSCOM directly if you want to use them too. 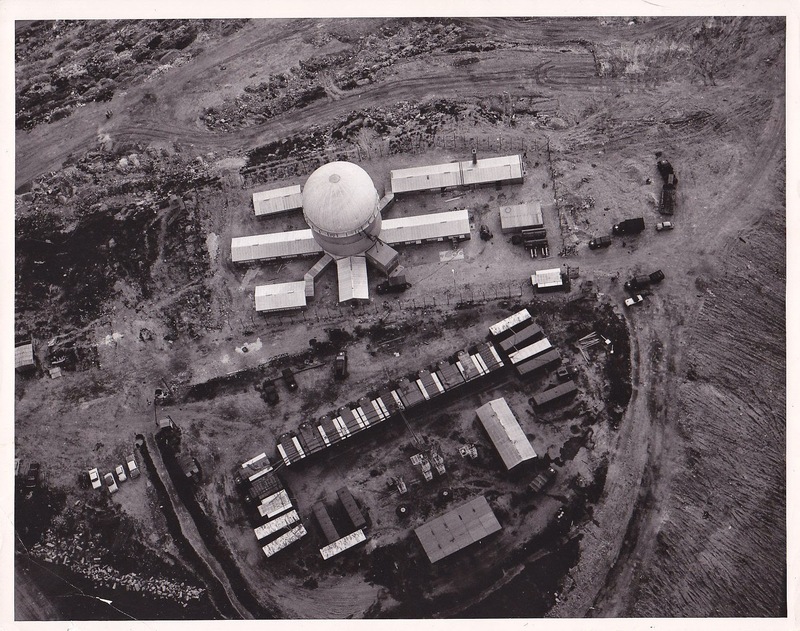 I was stationed there from 1977 - 1980. It was a joint site with the British since it was built in their section of the city. Not sure about the Nazi college but the hill was primarily composed of ruble from the ruins from the city. I dug a horse shoe pit near the building and dug up street signs, pieces of buildings, etc. at about 6 to 10 inches down. When some of the other guys put up a basketball goal they dug up an old manhole cover. I was fortunate in that I was assigned brand new family quarters for me and my family. I lived on the 6th floor and could see the wall from my balcony. If I had the funds I would love to go back now and see what has changed. It is sad to see the site so deteriorated now. I was there during the 70s and partied in Berlin. My duties were compartmented and of course part of an elite activity. Time goes on and ironically work at a desk called Berlin Wall currently. Yes, the government location has a portion of the wall displayed. What a great memory. 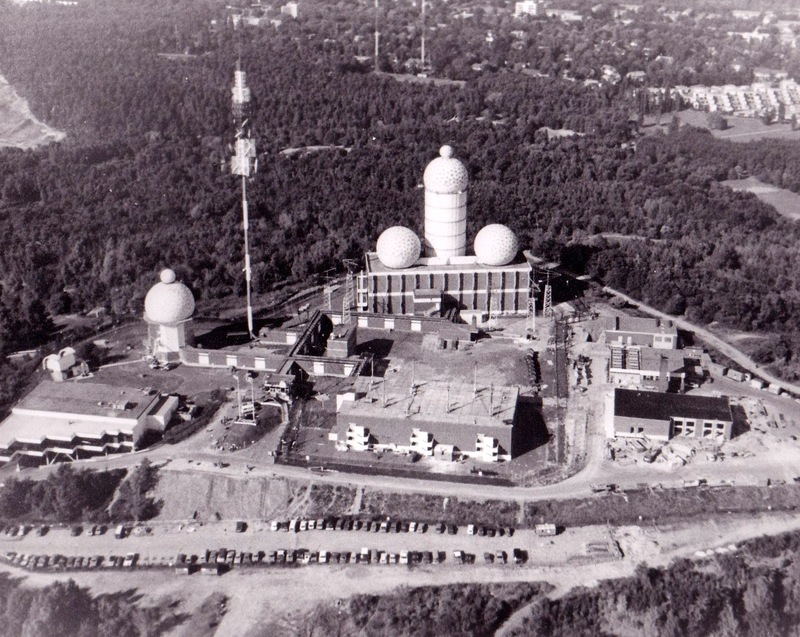 I worked on the Hill in the mid to late 70s. Yes it is sad to see our old duty station in such a dilapidated state, but one can also look at it from a point of view that its condition means that our mission was ultimately successful. 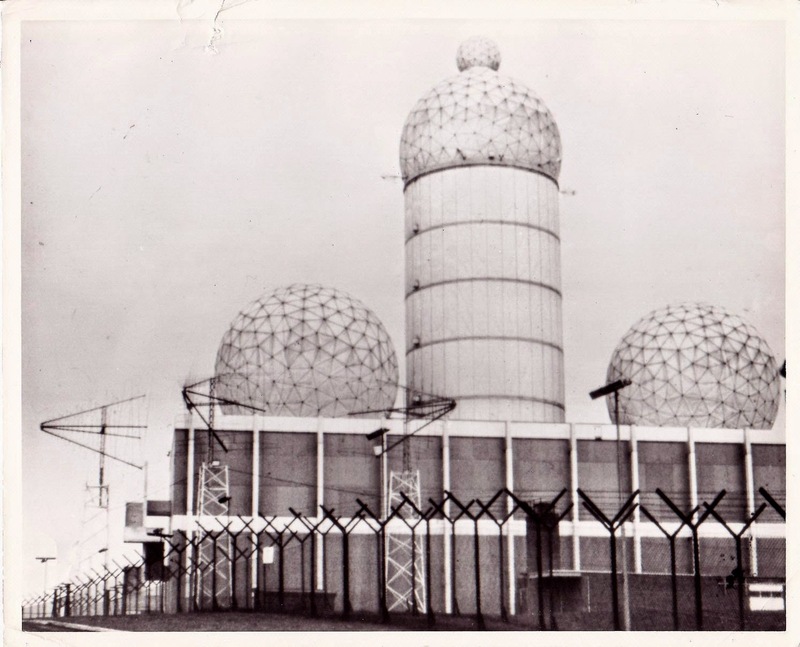 I have to admit to making use of West Berlin's social scene which was pretty wild during those halcyon disco days.I do know that we who were assigned to the Field Station took great pride in our work and fell in love with the remarkable city and its people. It's ironic that I owe the happiest and most adventurous time of my life to communism and the Cold War.